Hamilton band Monster Truck have announced plans for their next album. Titled True Rockers, it's due out on September 14 via Dine Alone Records. It marks the group's third studio album, and it was produced by Dan Weller with additional production work by Gavin Brown and Maia Davies. The album was recorded at Echo Mountain Studios in Asheville, NC. As a nod to the LP's name, the title track even features Dee "I Wanna Rock" Snider of Twisted Sister. 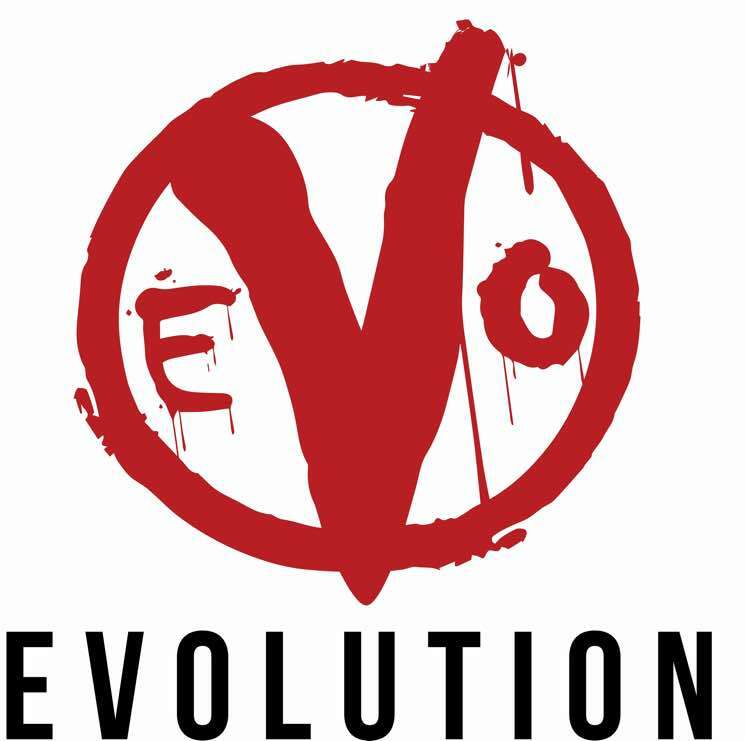 The first single to be released, though, is called "Evolution." "We wanted to try something a little different for 'Evolution,'" the band said in a statement. "Something with a bit more of a modern edge to our classic rock formula to convey a dire yet seemingly obvious message about the future." You can scroll past the band's upcoming tour dates to give "Evolution" a listen down below.